''You want to save on your fuel consumption with your Honda vehicle? 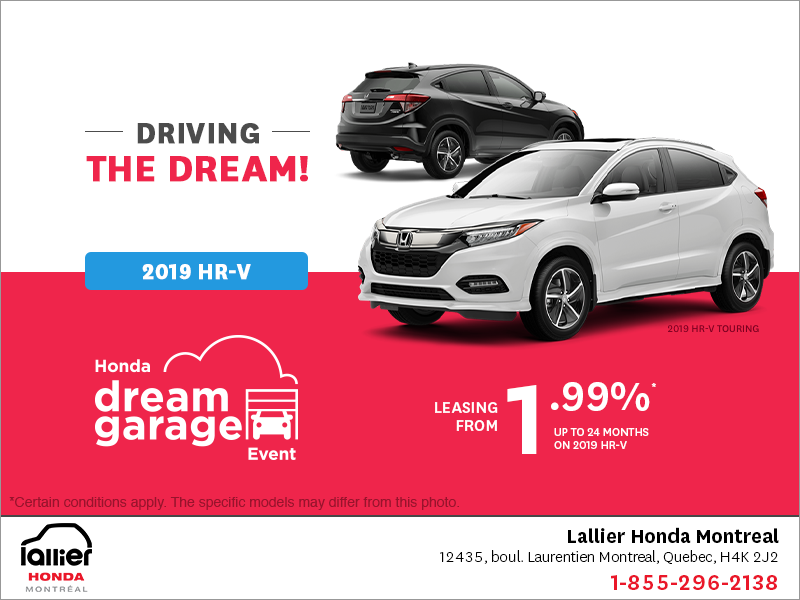 It’s easier than ever to be more efficient, economic and environmentally friendly with the Honda Technology. In fact, the ECO ASSIST system and the ECON button meet the expectations of the customers who were demanding to reduce the fuel consumption. More than ever, customers give more importance to facts related with environment. Everyone try to minimize the impact they can have on our ecological system. 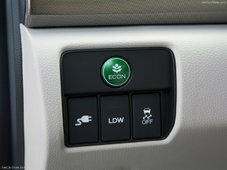 That’s why Honda created his ECO ASSIST system with an ECON button helping drivers reduce their impact. 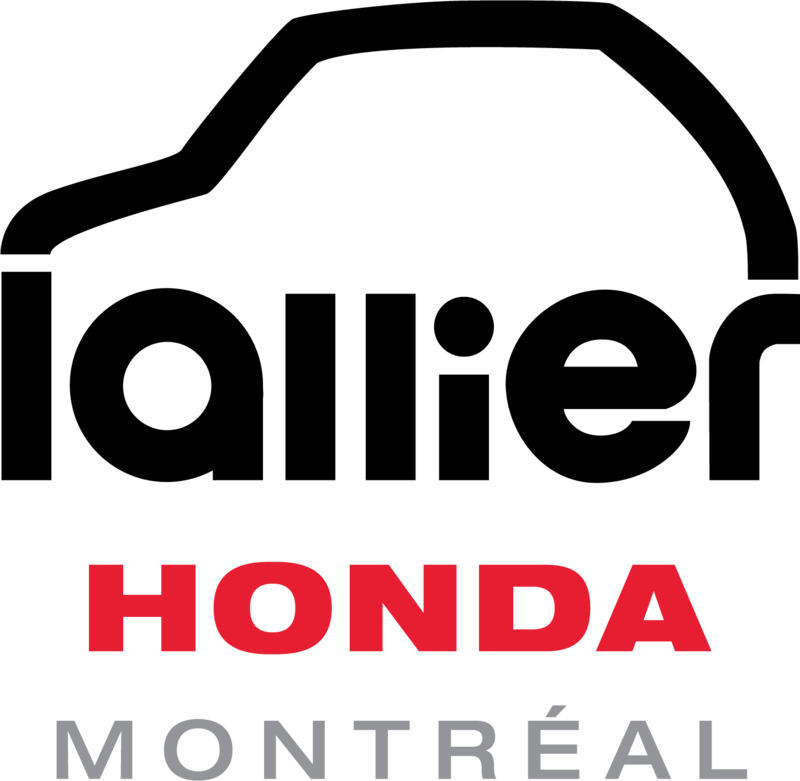 This system is available on several Honda cars, including many 2013 and 2014 models. This technologic system configures the powertrain system of your vehicle as well as all accessories that requires energy present in your car. The system tries to maximize efficiency and try to reduce fuel consumption. This way it’s possible to meet the best fuel consumption possible whenever you’re driving. 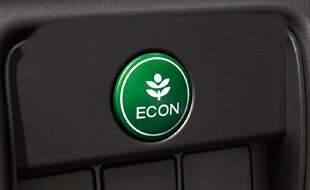 However, ECO ASSIST system and ECON button doesn’t activate automatically when you drive your car. Each drive must manually activate the system, which will start after. As soon as the ECONB button is push, an automatic control of transmission is active to maximize the results. Gearshifts are smoother and much more precise. It also adjusts air conditioning in the car, which is a big reason for our big fuel consumption. Not only the system tries to reduce the fuel consumption, it’s also a system that attempts to educate all drivers to a eco-driving drive. In fact, many visual indications appear on the dashboard depending on your drive. 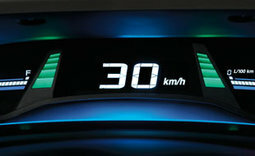 By example, many colors can appear to indicate if the driver as a driving that bring fuel economy or not. If the color is green, it means that he’s driving in a way that reduces fuel consumption. If it’s blue or white, it means that fuel consumption is less important. From now on, it’s easy to maximize the fuel consumption by adjusting your drive. 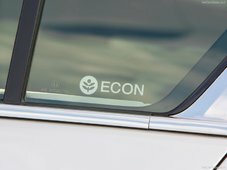 The ECON button and the ECO assist system is there to help each driver to save some money and to reduce their impacts on our ecological system.